June 23 / July 6. Martyr Agrippina of Rome. Martyrs Eustochius, Gaius, Probus, Lollius, and Urban of Ancyra. Righteous Youth Artemius of Verkolsk. Saints Joseph, Anthony and Ioannicius, abbots of Vologda. Tr. 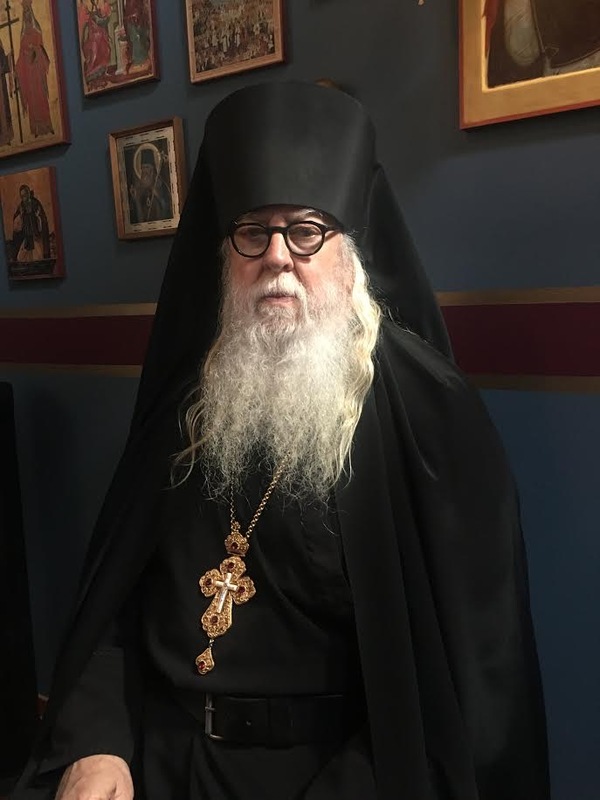 rel St. Herman (Germanus), Archbishop of Kazan. Translation of the Relics of St. Michael of Klops Monastery, fool-for-Christ. New-Martyr Maxim, Bishop of Serphukhov (1931). New-Martyr Archbishop Metrophan of Astrakhan, and Bishop Leonty of Enotaevsa, and those with them. The Meeting of the Vladimir Icon of the Most Holy Theotokos. Repose of Schemamonk Zosimas of Solovki (1855). 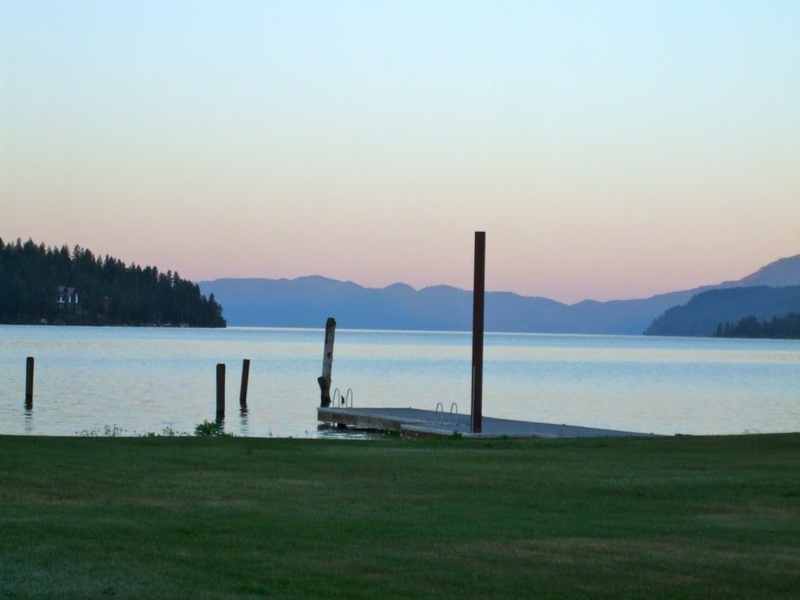 Incredibly beautiful Lake Pend d’ Oreille, in Northern Idaho, as seen from the family compound. 4 For as we have many members in one body, but all the members do not have the same function, 5 so we, being many, are one body in Christ, and individually members of one another. 15 Rejoice with those who rejoice, and weep with those who weep. 16 Be of the same mind toward one another. Do not set your mind on high things, but associate with the humble. Do not be wise in your own opinion.